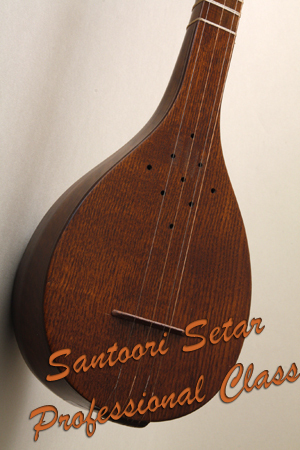 Santoori provides a wide range of Persian setar instruments of different quality and price classes as Online Setar Lessons by master Setar instructor Parham Nassehpoor. 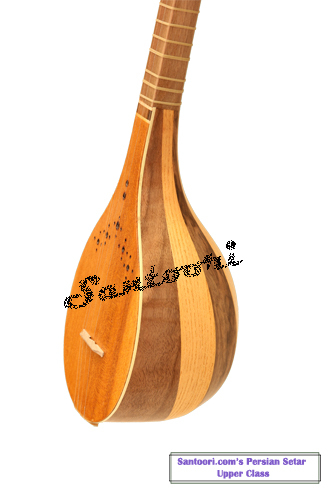 If you are an amateur or a professional, we have the right instrument for you. 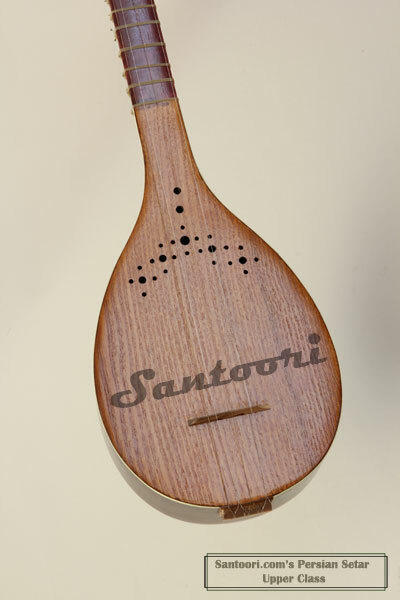 Santoori provides as well all types of Iranian and/or Persian musical instruments, Online Lessons as the instrument accessories. 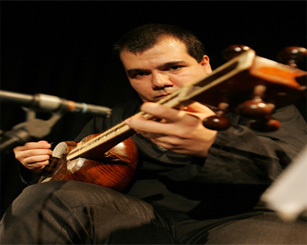 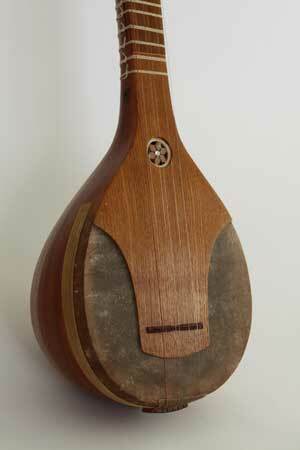 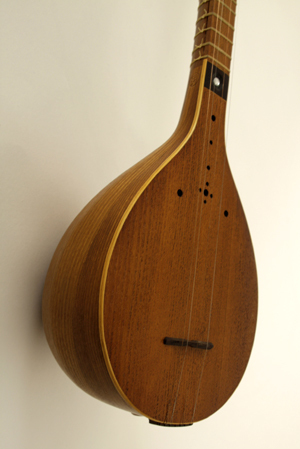 Persian Setar is the plucked lute with a membrane as a sound-box, found in Iran. 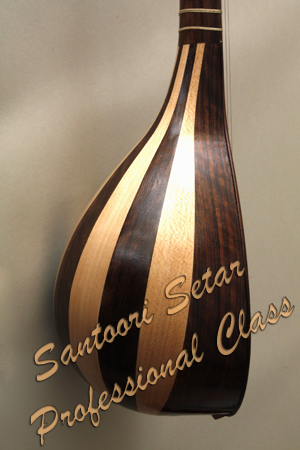 It exists in two forms, the solid bowl and striped bowl. 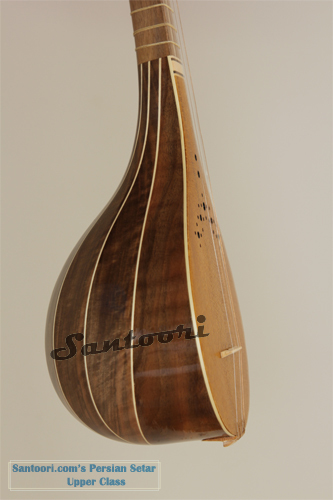 Persian setar is more associated with Persian art music, especially after its popularity thru such 19th-century performers as Darvish Khan, Ostad Saba, Ostad Hormozi, Ostad Ahmad Ebadi etc….